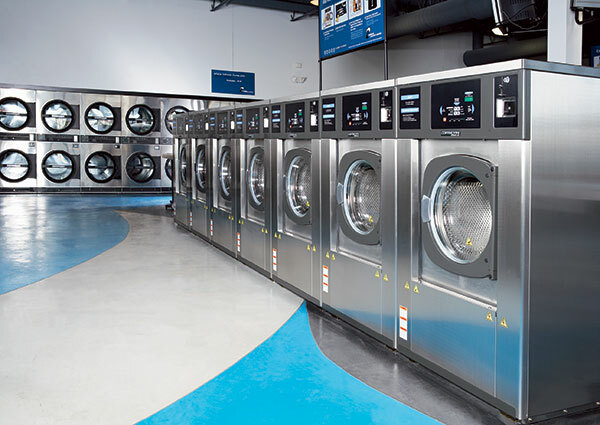 Laundry Systems of Tennessee serves industrial laundries with unrivaled equipment and expertise. Our Girbau Industrial laundry products work in concert to better high-volume laundry productivity, efficiency, and profits. Our line-up of industrial laundry equipment includes large-capacity washer-extractors and drying tumblers, high-volume flatwork ironers, tunnel washing systems and related system machinery, including feeders, folders, and conveyor systems.